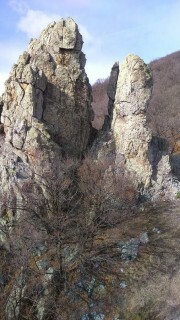 In rocks of the protected area Vinitsa stone was dug icon of the Holy Trinity. Nearby is the church of Sv. Dimitar. 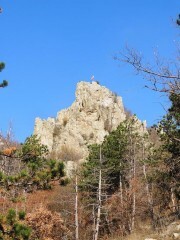 From this area you can reach the peak Popak. Legends say that there was a chapel of St. Marina and today still has spring in the rocks. The descent from the top to place equal is most convenient to west across the sloping lawns. 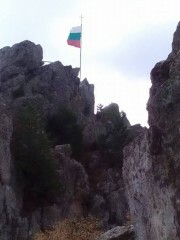 From there to the Monument of septemvrietsa Cross area and an asphalt road. From the monument is seen as the palm over the city. Again the bus will take you down the stairs.